Attention my makeup and beauty addicts, I want to introduce you to Maya Ahmad. 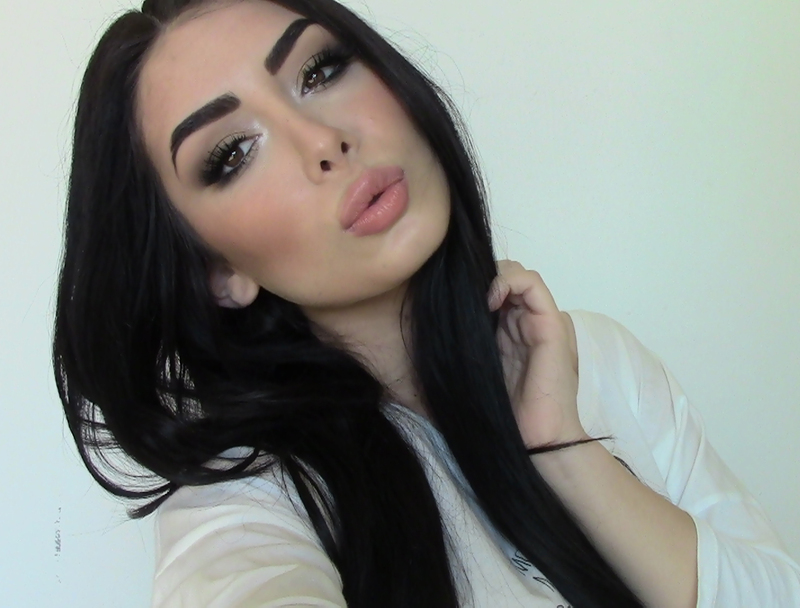 She’s a GORGEOUS Lebanese sweetheart who does makeup tutorials and beauty talk on YouTube. I came across her page a while back and love watching the way she applies her makeup. Whether you like a “no makeup” makeup look or a dramatic “night on the town” look, she can show you how to perfect the look. No matter what she does, the final product is always the same – BREATHTAKING! I must warn you – most of her videos are done in Arabic, but she does have English subtitles throughout the videos. But let’s keep it real: You don’t need to understand what language she is speaking, as long as you speak the language of beauty. Her videos are very detailed and she does a great job giving the step-by-step! 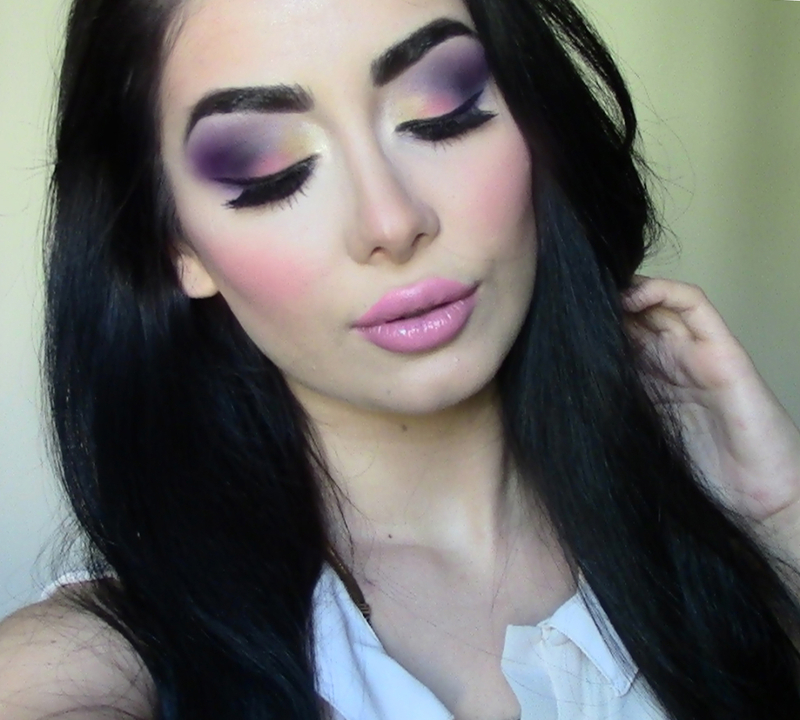 Click on the link below to learn some quick tips and amazing makeup looks!